Popular Ugandan musician Mowzey Radio is dead. Radio, aka Moses Ssekibogo’s death was announced Thursday morning by the musician’s promoter Balaam Barugarhara on his Facebook wall. Radio has been receiving treatment at Case clinic for injuries he received in a bar altercation along Entebbe road on Monday, January 22, 2018. Radio’s death was later confirmed by Case clinic in a press statement. Radio was part of the very popular music duo Goodlyfe Crew with partner Douglas Mayanja (stage name Weasel). Radio’s death comes two years after the death of Weasel’s brother Emmanuel Mayanja (stage name AK-47) in similar circumstances on March 16. 2015. Radio and Weasel, as the duo were known to their fans, came first came to public notice as back up musicians for Weasel’s elder brother Joseph Mayanja (stage name Jose Chameleone). The musicians soon broke away to sing independently. As the Goodlyfe Crew, the singers released a string of hit songs that included Bread & Butter, Nakudata, Ability, Kuku, Nyumbani, and Sitani. The singers recently celebrated ten years of their music partnership despite persistent reports that the duo was on the verge of breaking up. Fallen music artiste, Mowzey Radio,34, shall be buried on Saturday at 4pm at Kagga, Nakawuka. He had been admitted to hospital on January 23 after he sustained head injuries in a bar brawl in Entebbe. According to Balam Barugahara, a music promoter, Radio’s body shall be taken to the City Mortuary later in the day and then it will be driven to his Makindye home for a vigil at night. Tomorrow his body will be taken to National Theatre for public viewing. Then on Saturday, he will be laid to rest at Kaga, Nakawuka. The burial committee comprises Weasle, Mowzey’s singing partner, Robert Kyagulanyi aka Bobi Wine and his managers Chagga and Emma Carlos. 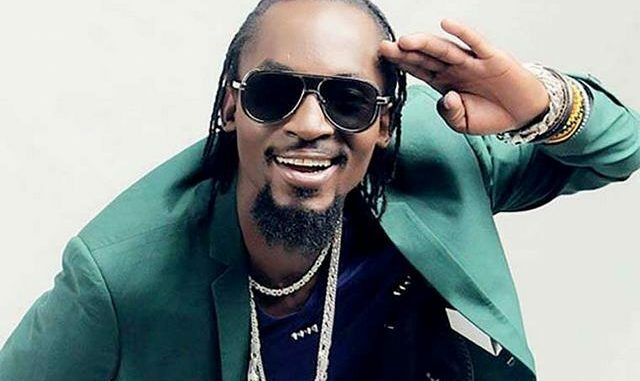 Meanwhile, police has opened murder charges against three people accused of beating singer Mowzey Radio. According to the acting Kampala metropolitan police spokesperson Luke Owoyesigyire,they first opened up charges related to affray for fighting in public before the charges were later changed to grievous harm. 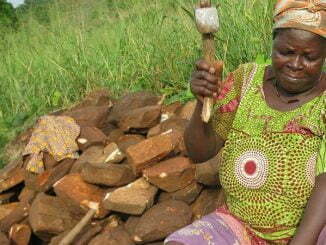 “Since he has now died, we are to charge them with murder,” Owoyesigyire said. 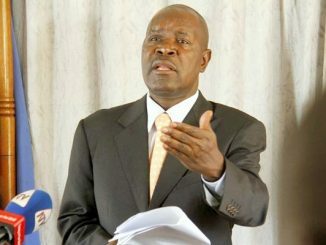 The police spokesperson named George Egesa and Xavier Lukere as the two suspects already in custody over the incident. “We are still looking for George Wamala who is the prime suspect in the murder,”Owoyesigyire added. This website has learnt that Wamala who is on the run was last traced in Fort Portal but his phones are now off. On Thursday, police asked the deceased’s family to take the body to the city mortuary for the postmortem to be carried out. The report will be used as evidence in court. 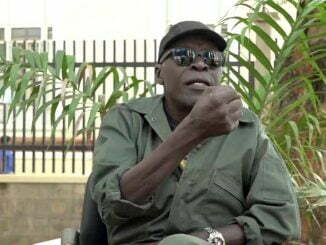 Kasirye Gwanga takes on Museveni.